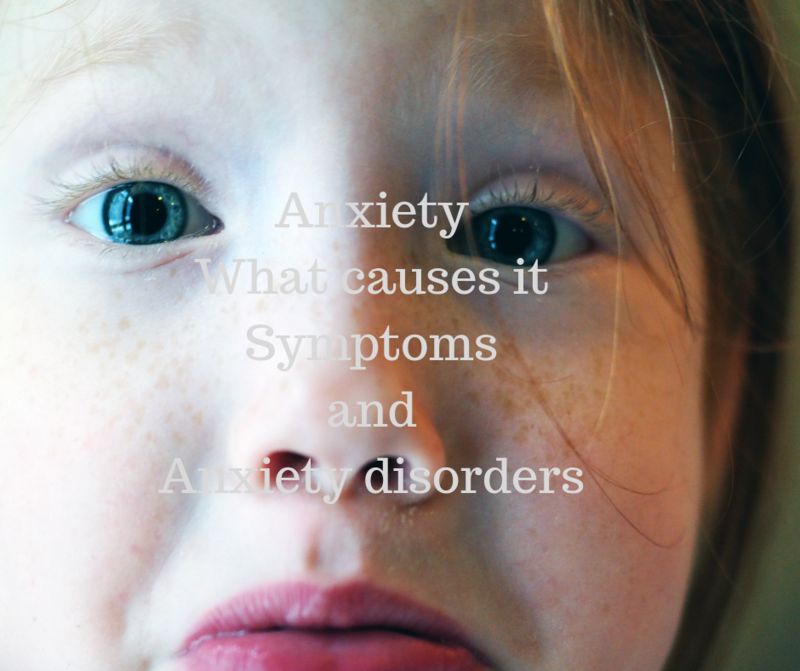 Anxiety is one of the most common difficulties in childhood and it can be devastating for families. Families need support as Anxiety can rule not only your child’s life, but it can rule your life as well. 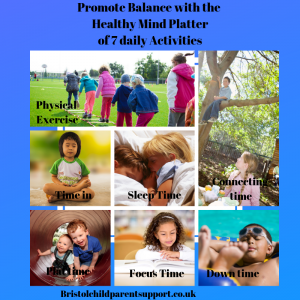 Getting support early will help you and your child in the longer term, I offer parent support, family work and sensitive individual therapy and workshops for children and parents. To help you, here are the signs, symptoms and common disorders of anxiety. Just as your child can inherit your brown hair, green eyes, and nearsightedness, a child can also inherit that parent’s anxiety. It is not your fault but sometimes anxiety may be learned from family members who are noticeably stressed or anxious around your child. For example, a child whose parent is a perfectionist may become a perfectionist too. Parents can also contribute to their child’s anxiety without realizing it by the way they respond to their child and how they manage emotions. 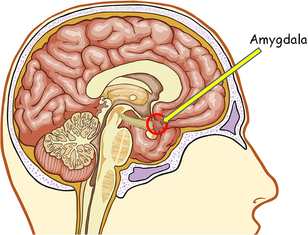 Some children are born with a sensitive amygdala, this is the part of the brain that controls the stress response. 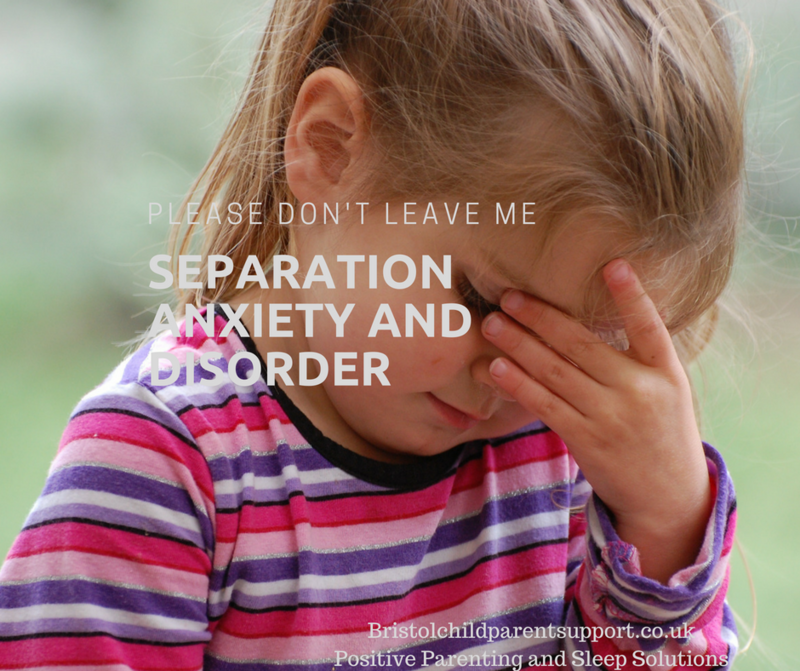 There are a number of theories that if your child has a sensitive temperament then they are more likely to suffer from anxiety an depression although this is not always the case. 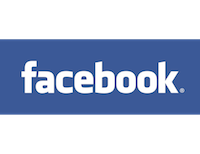 Some children who suffer from traumatic childhood experiences such as divorce, abuse, the death of a parent/family member, bullying, birth of a sibling, child hospitalized or may be diagnosed with a physical problem such as an allergy or epilepsy. A phobia is a persistent, excessive and unreasonable fear of an object or situation. It is thought 5% of children and 16% of teenagers have a phobia in the UK. Phobias are different from normal fears as they normally become more severe with age. Children and teenagers with phobias can feel huge shame about their fears, often because messages from others may be that they are being silly or overreacting. The good news is they can be easily treated. Each of you can learn techniques to understand the stress response and ways of managing them, it often involves using Cognitive behavioural strategies and sometimes family work too. If you need support and empowerment, Contact me for a Consultation and attend My Stop the Worry Cycle Workshop, it’s my way of you helping your child and preventing mental health disorders.